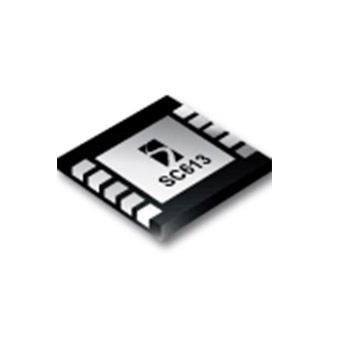 The SC613 is a versatile charge pump designed for use in battery operated power supply applications. The wide input range is matched for Li-Ion battery applications. Only two 1uF ceramic bucket capacitors are required, and the inductorless implementation provides a reduced-EMI solution.